A windy cyclopark for the 2nd of the 10 events, all the cylinders were working this week. Harrison the only LVYCC rider to make it on the night, rode with a group of six riders who broke early from the main bunch. Lap three the action hotted up with Arron Freeman making a strong break to string out the group, H battled hard to chase down the second place rider who had managed to put some time between them he had left it a little to late to claim 2nd place and had to settle for 3rd place. 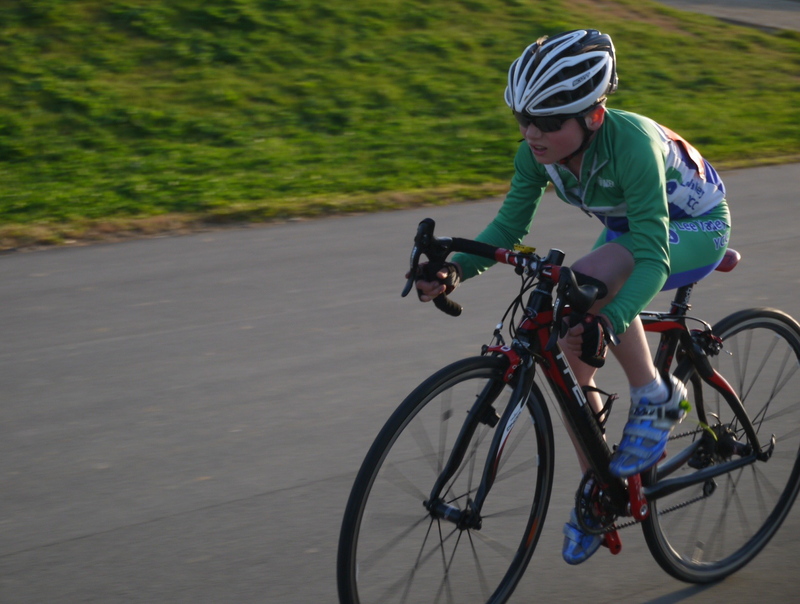 Today Harrison returned to cyclopark for part two of the San fairy ann races. The weather had taken a turn in comparison to the sunshine of last week but the numbers were the same. Harrison had trained hard this week and learned from his mistake of last week. The race got underway after a short delay because of a missing rider. The first lap saw the whole group together with Aaron Stone LVYCC leading and attacking from the front. As the race developed the hard pace set by Arron took it’s toll on a number of riders and the pack split, a hardy group managed to stay together and a number of small attacks occurred but came to nothing. So the race was left to the bell lap and exciting sprint finish, with Harrison working hard to keep a good position on the up hill finish and he jumped a number of riders, this resulted in him holding on to first place but only just as the Brighton rider nearly pipped him on the line. Since last summer there has been a huge interest in cycling. 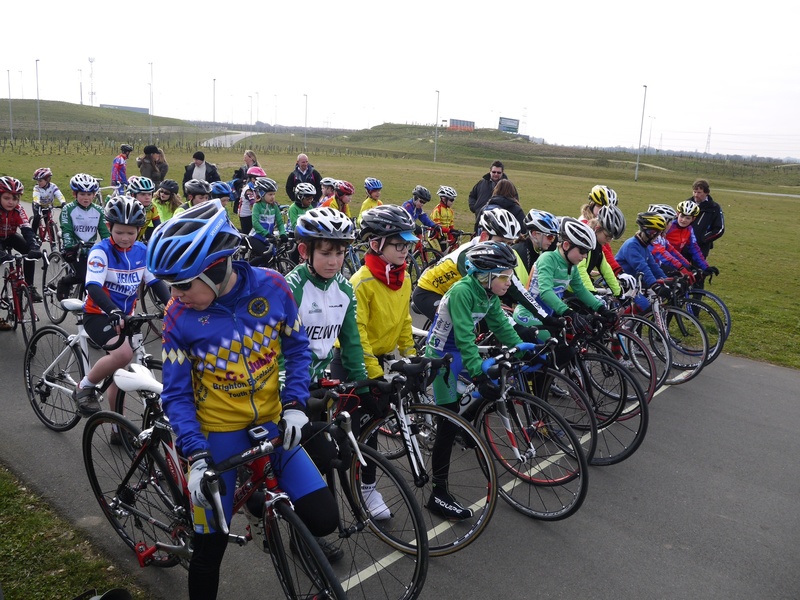 Our own club Lee valley youth cc has seen numbers increase with lots of new budding young cyclists which is great. Brad Wiggins, Mark Cavendish have become household names that we all know, it was the dream come true for British Cycling, words like legacy the future stars and inspire a generation are still ringing in my head!! Up and down the country youth races are taking place, this has been going on for years I know but the numbers have gone through the roof since the summer even when the weather is poor riders turn out in there droves to race. I’m by no means an expert in judging races or in fact organising them. However looking from the outside in technology has got to play a bigger part in the results process. It’s not big prize money nor is it’s how did the winner did blinding fast laps. 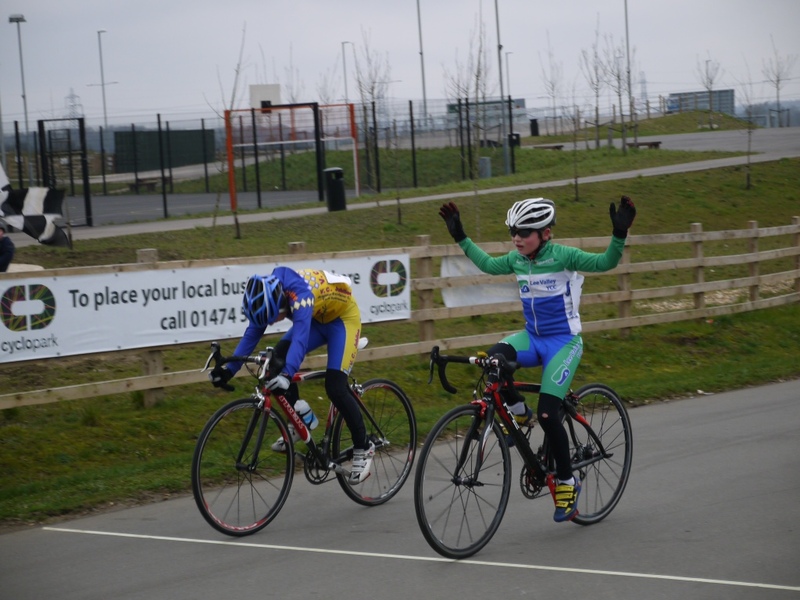 Its just every kid racing deserves to have the correct result posted on the club website or British Cycling site. I’m not sure how many cycling centers there are in the UK, but surely British cycling could put some investment into race chip technology once establish they could even have a local or national sponsors to keep them maintained. Its not only youths that would benefit but clubs hosting racing events could relax a little and enjoy the racing and hopefully get the correct result posted. I for one would rather see the correct result for say fifty pence or a pound. Than explain to my 10 year old kid who slogged his guts out in a race to be put in last place when he clearly was in the top group of finishers. Sorry but the commissaire decision is final does not wash with a kid who has put there heart and sole into a race. Dad are you Serious!! Would they say that to Brad or any of the other pros who may need a point to qualify no way would they. 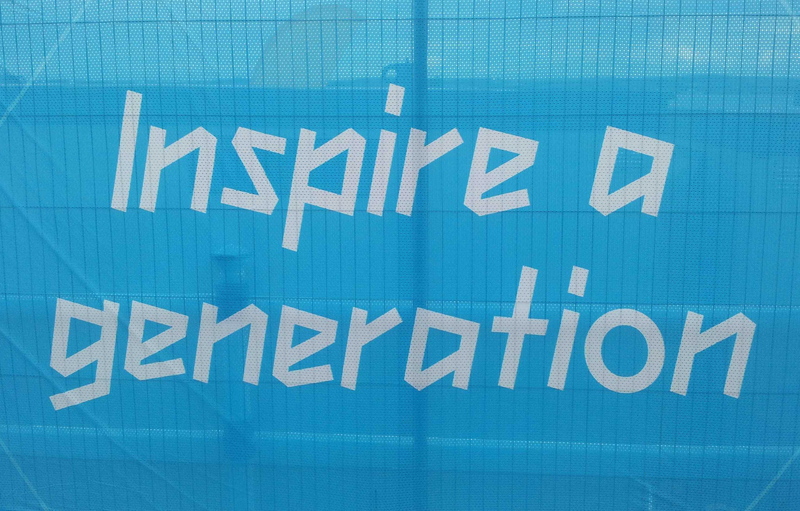 British cycling and team GB have inspired a generation now they need to maintain this generation. People say its the cost of the kit? What really in this day and age surely not. I know money is tight but this kit would be used week in week out by youths and adults alike. The cycling bubble is big we all know that, just look at the sign up rate for the ride London event we have the tour starting here next year. The kids are our future let’s not let them down with poorly run events. My own thoughts are that more youth Go ride events need to be set up to give opportunities to those who want to race at any age limit, and they can do so safe in the knowledge that they are not going ride against kids who are top in there age groups locally or nationally. The need for clubs to sign off riders who have suitable skills to race, with bigger numbers at the race events now this is now essential for the safety. This would aid those who want race for 1st time against more seasoned riders to at-least have half a clue whats going one. 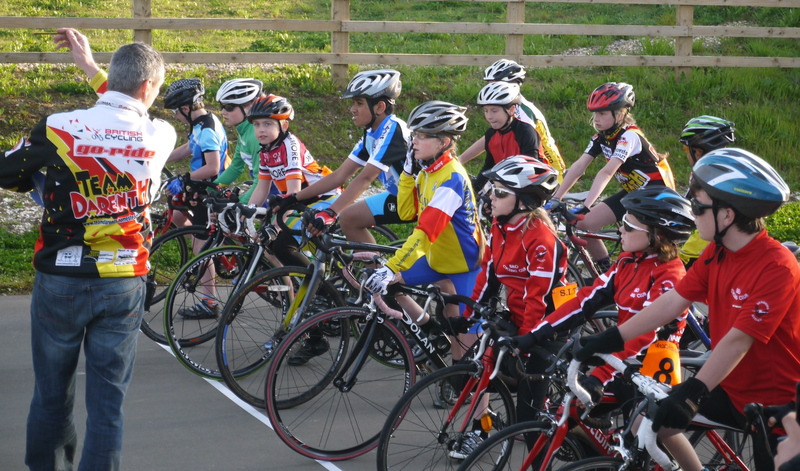 Mixed category races need to be carefully managed the under 8s can and do have kids as young as 5 on the start line riding with under 12s who are in fact quite quick in race mode. On the other side you have the under 12s in with the 14s and 16s which can be demanding to race for 40 minutes. Just last weekend I saw with my own eyes boys rocking up with bikes which grown men would drawl over!! I wasn’t at the gear check but I bet your bottom dollar they had standard gear setups. One boy pulled out of the race only to stand on the track were other riders were about to pass and clearly by his conversation he had not raced before, is this fair to him and others? A question how does British cycling maintain and develop its future? I feel that I needed to get my own thoughts across on this challenge for all of us that love youth racing.